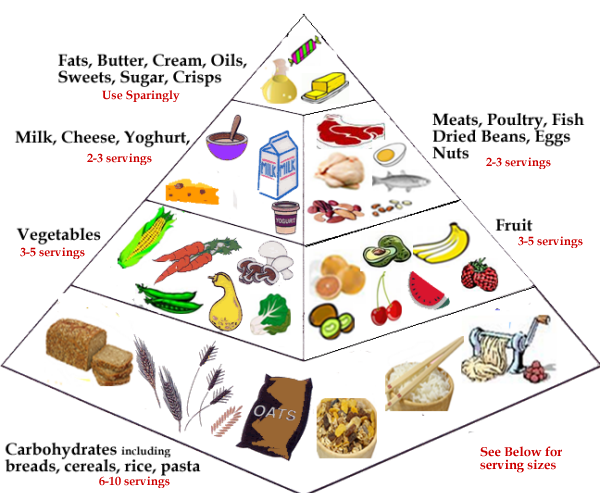 Me and Jack have been looking at these healthy eating pyramids to see if what we eat is balanced. 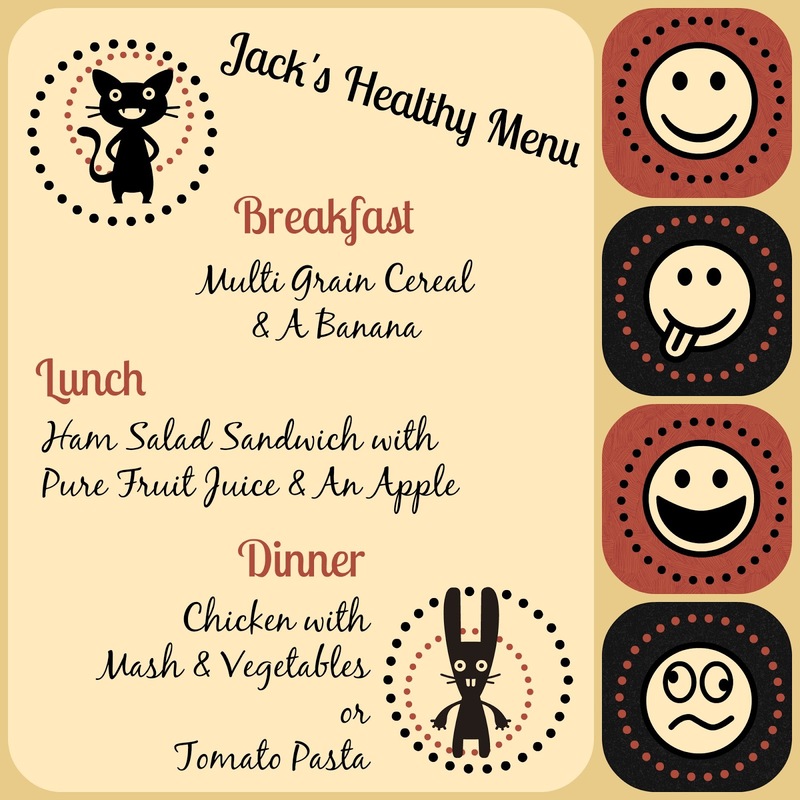 We were glad to see that most of the time we do eat a balanced and healthy diet! So we had a look at the kinds of meals we usually eat and thought about what fake food we could make. What's on our fake food menu? Well.... For breakfast we have some multi grain cereal, and a banana. For lunch we have a ham and salad sandwich, some fruit juice, and an apple (and we're adding a cheese to bump up the dairy). What are we going to make them out of? We're going to mix it up a bit I think! We saw some FAB felt play food as made by Munchkin and Bean and thought "We can do that!" so I think there will be plenty of felt in there. We loved making papier mache in the last project so that's bound to come back, and I think we might be mixing paint and glue for milk and sauce!